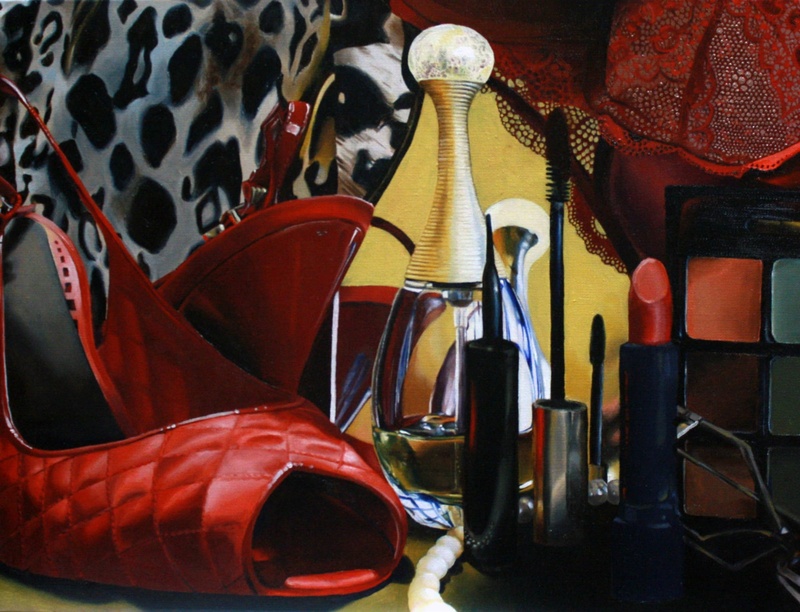 A senior at Lake Travis High School in Texas, Anneka DeCaro was selected as a Top Ten Winner in our Spring 2013 national art contest. This means that Anneka’s art piece, “Veiled Identity“, was selected as one of the ten best submitted for her age division out of thousands of entries submitted into the spring contest. For the past year, Anneka’s artwork has often combined the real and the surreal into depictions of life involving a woman’s self esteem being enslaved to her perception of how society wants her to look. In this regard, Anneka feels many issues involving commercial messaging, created vs contrived beauty, and a person’s individual psychology need to be explored. In the future, Anneka plans to attend college and continue developing as an artist and as a writer. She hopes to be able to combine her love of art and writing in a way that positively impacts the lives of children who otherwise need encouragement or who are facing difficult life circumstances. In particular, she has an interest in using art and writing as a way to brighten the lives of children confronting serious medical challenges.